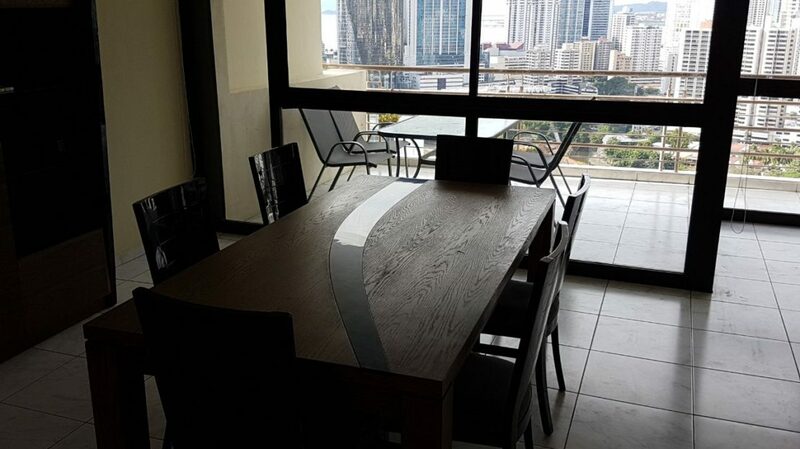 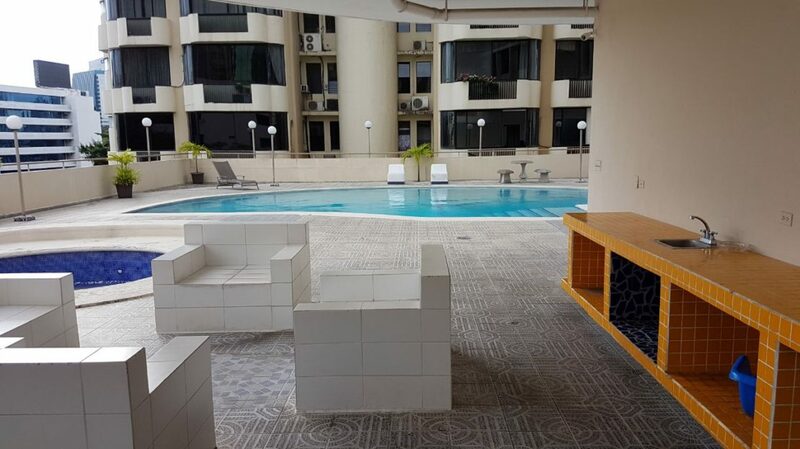 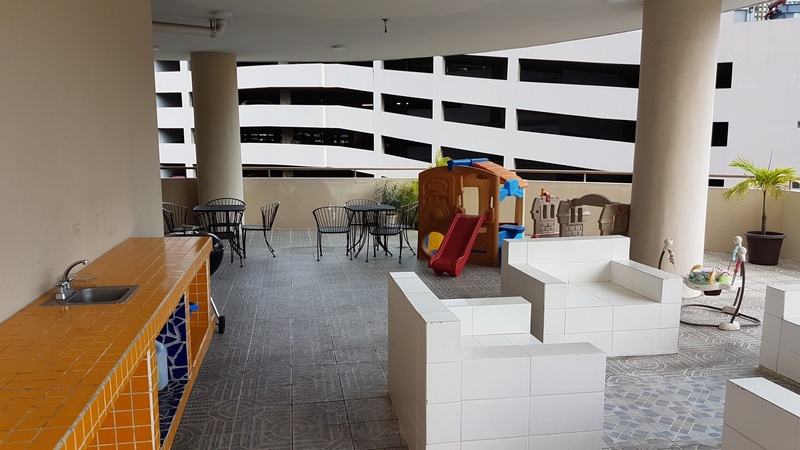 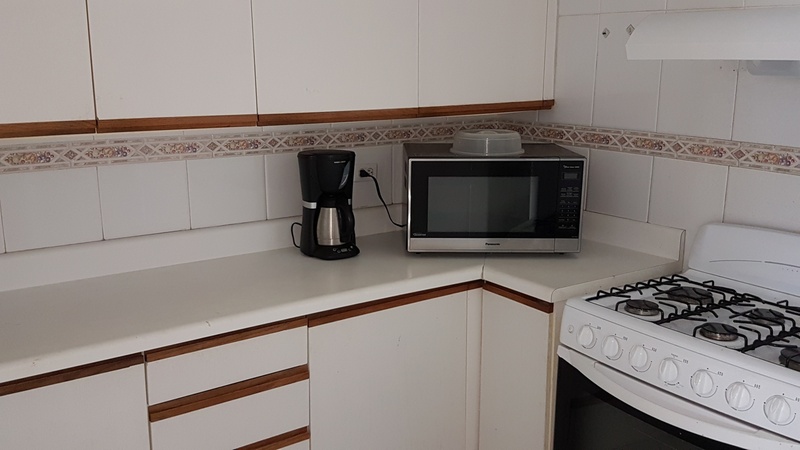 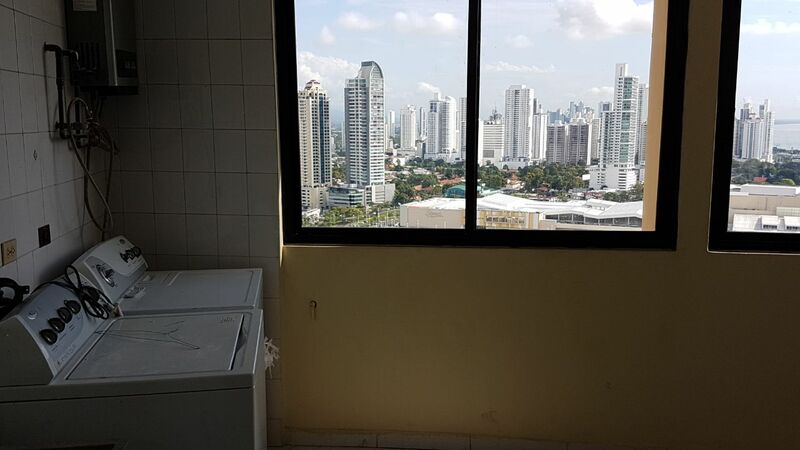 Incredible furnished apartment available for sale at PH Vista Obarrio, located very close to Calle 50, behind Edificio Inteligente. 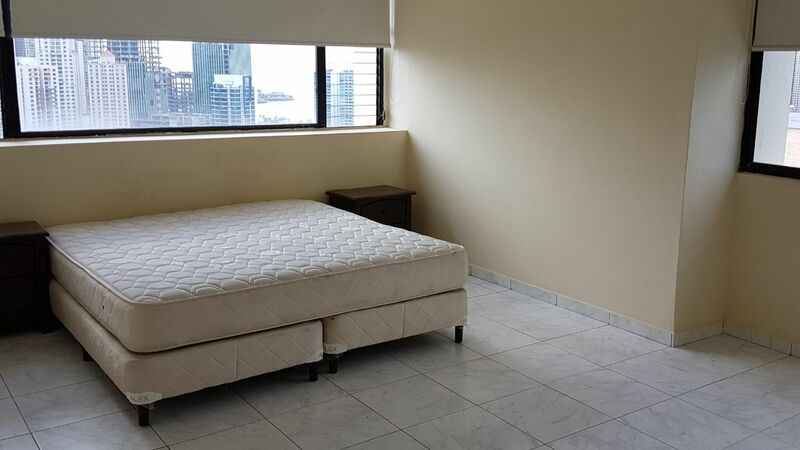 (It currently has a tenant). PH Vista Obarrio is the ideal building for families and people who want to feel safe and peaceful. 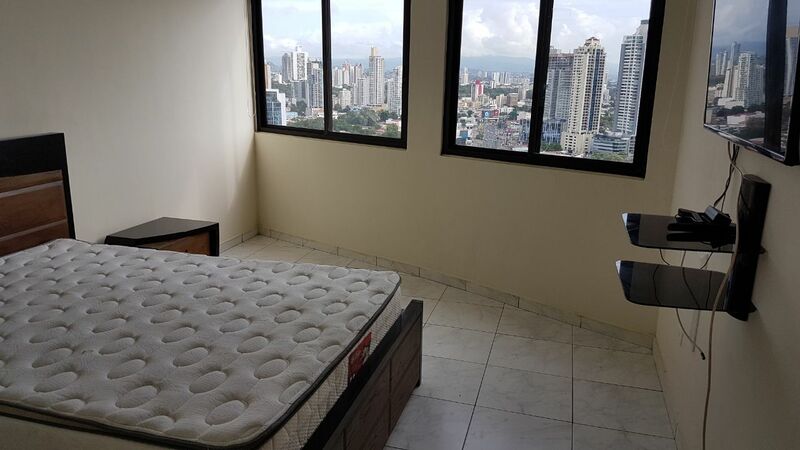 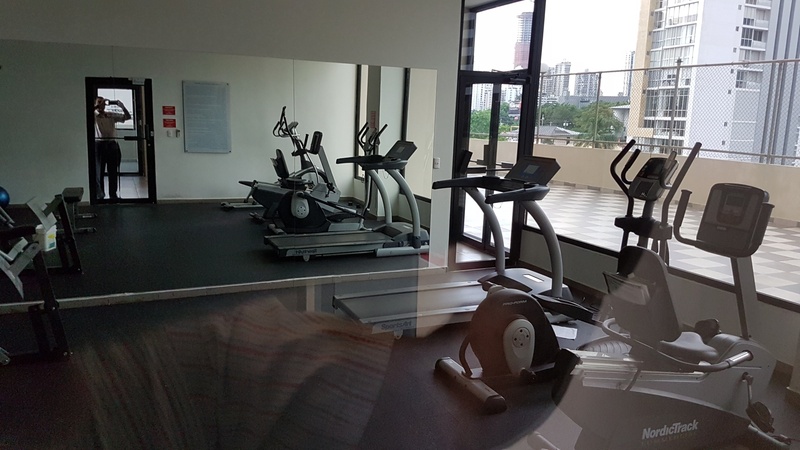 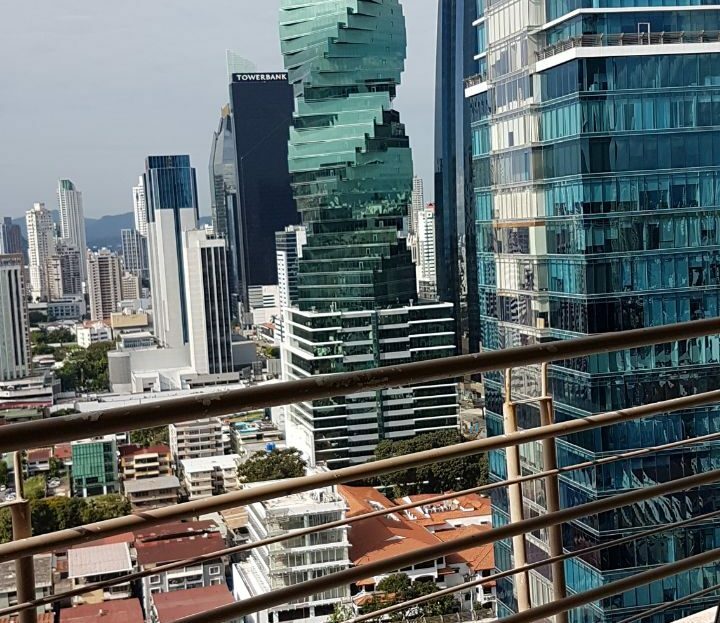 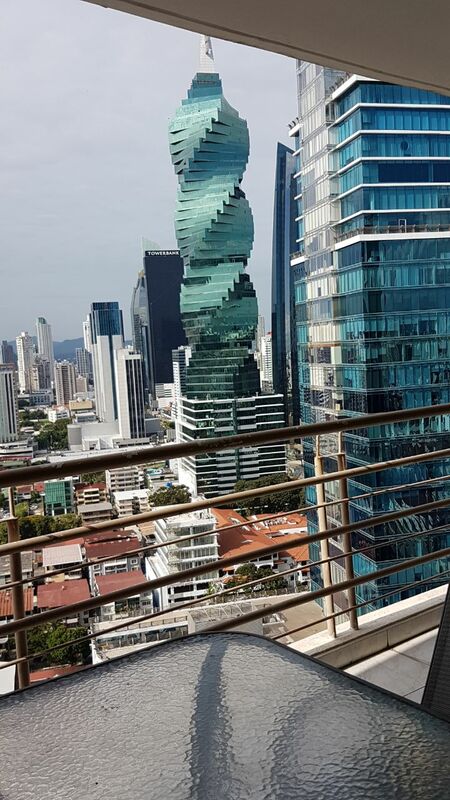 It’s located in an area with easy access from Calle 50, and besides, it has: just two apartments per floor inside a closed private complex with other buildings, internal park, an amazing social area with two pools, fully-equipped party room, gym, sauna, 24-hour security guard and concierge, lobby, and two elevators. 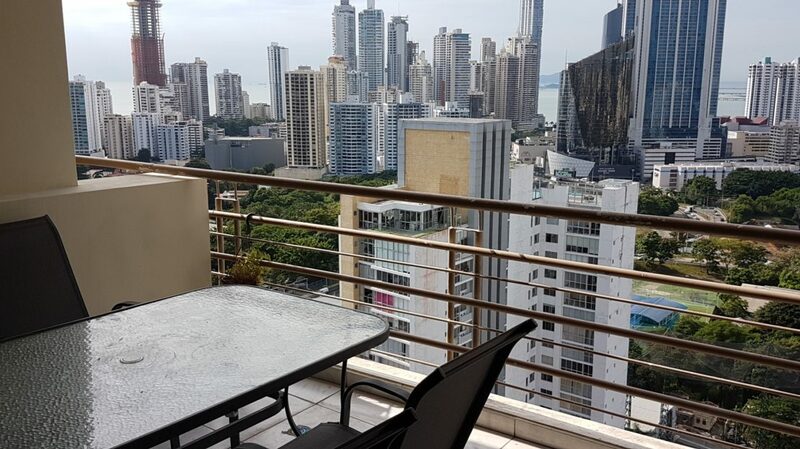 Obarrio is one of the most exclusive residential areas of Panama City, and is part of the Bella Vista neighborhood. 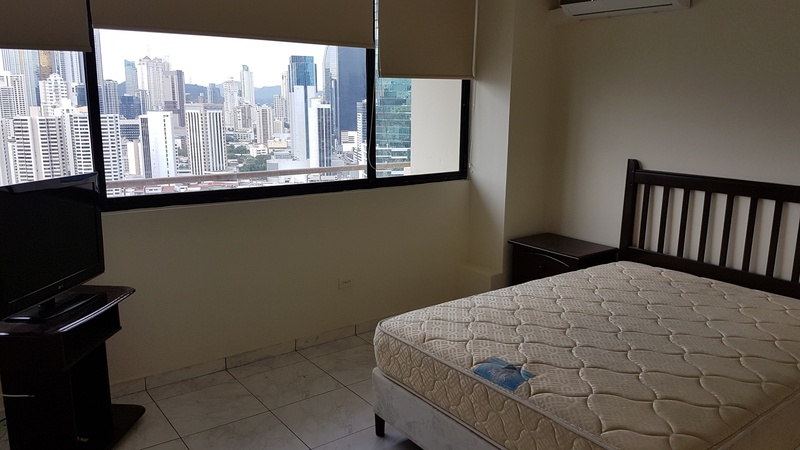 This area is known for its easy access, closeness to the banking district, restaurants, bars, malls, pharmacies, and much more. 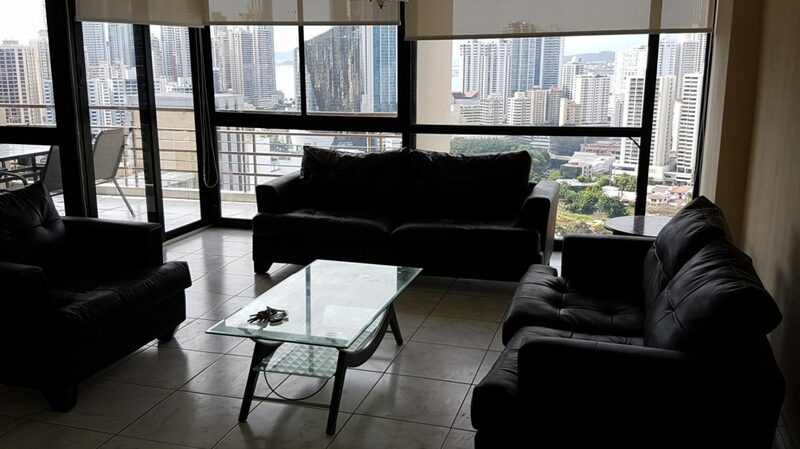 Beautiful and spacious apartment, fully equipped, with an excellent location in an excellent building. What else are you waiting for to call us and see your future home?